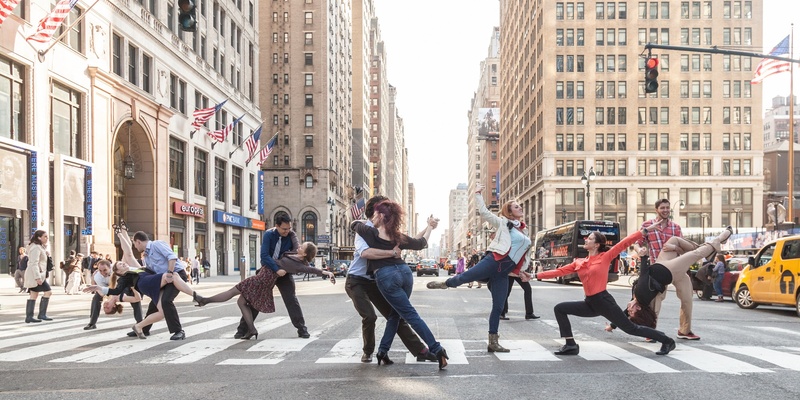 Summer is a great season to explore dance in New York City. Many of the outdoor performances take place in gorgeous settings and are free for the public. Just make sure you arrive early enough to grab a good spot! One of my favorite events is the Battery Dance Festival. 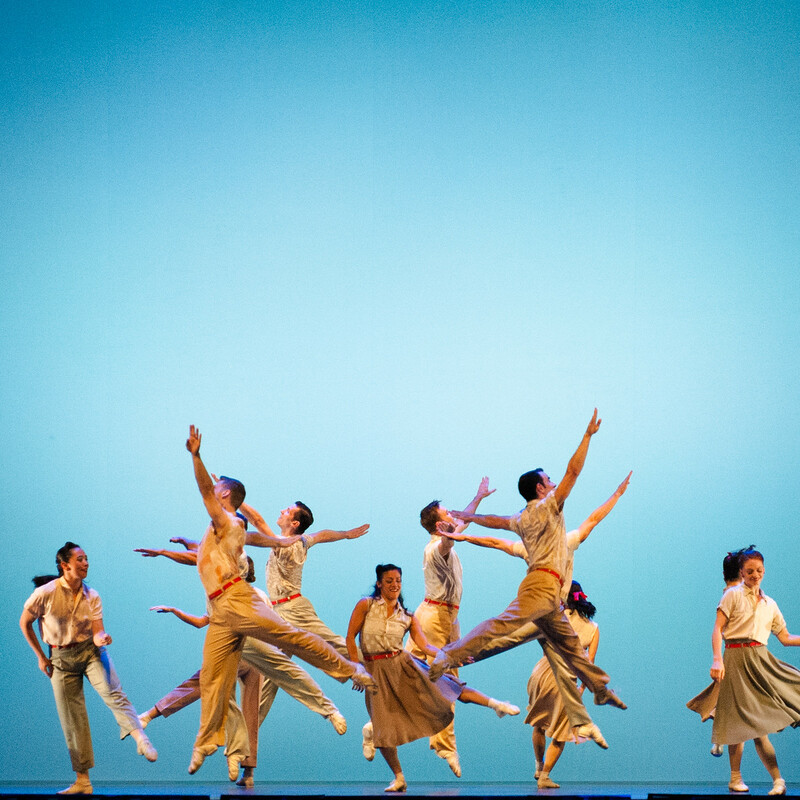 Currently in their 36th year, the festival takes places in August and features a diverse set of dance styles with an international roster of artists. 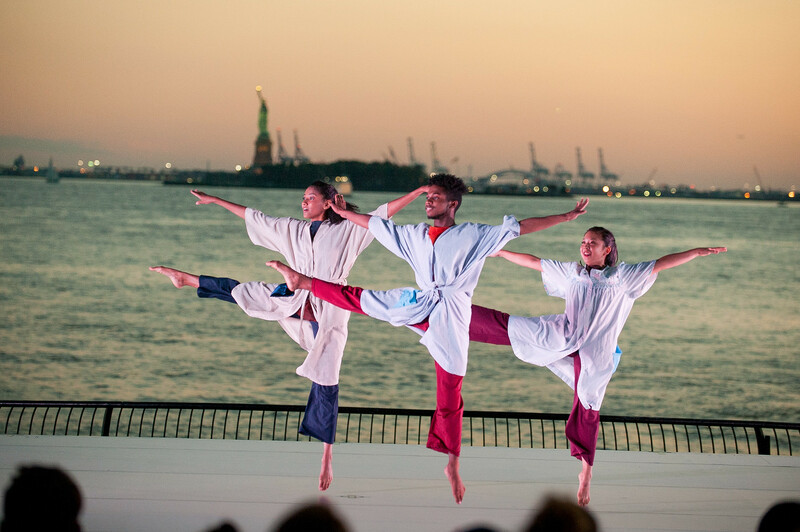 During the festival, you can see half a dozen companies performing every evening at Battery Park, against the backdrop of New York Harbor with the sun setting over Lady Liberty. 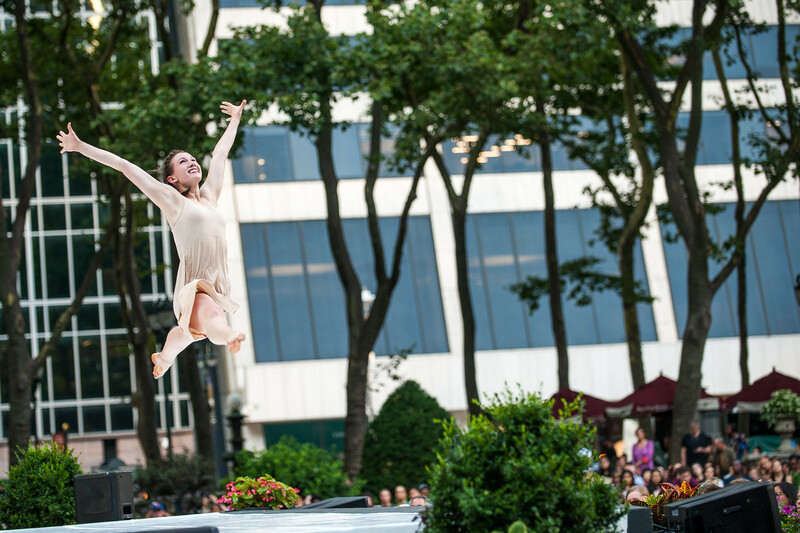 Bryant Park Presents brings a variety of arts and cultural events to midtown Manhattan during the summer, and typically includes several evenings of dance performances (as well as dance lessons and parties). Their programming focuses on artists based locally in New York City, known for its contemporary and modern styles. Similarly, the Lincoln Center brings a variety of dance, music, and film nights to Damrosch Park at the Lincoln Center for the Performing Arts, every summer from late July to early August, in a series of Out of Doors events.